Uzbekistan plans to open consular offices in Osh (Kyrgyzstan), Guangzhou (China), Aktau (Kazakhstan) and Rostov-on-Don (Russia) in the near future, Kun.uz correspondent reports referring to the press service of the Foreign Ministry. “In order to further intensify foreign policy activities, a number of new diplomatic missions in foreign countries were opened and existing ones were expanded. Thus, the general consulates in St. Petersburg, Almaty, Yekaterinburg, Kazan and Vladivostok were opened,” the foreign ministry said. 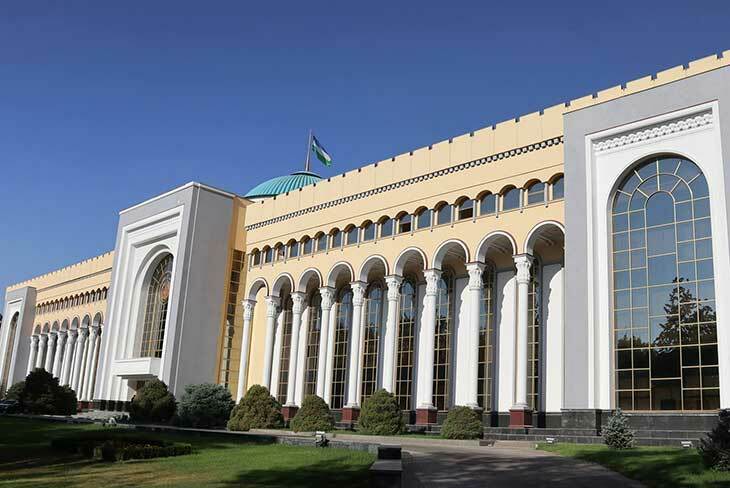 According to the Foreign Ministry, during the reporting period, the work of the consular offices of Uzbekistan to provide legal assistance to the citizens of Uzbekistan abroad, including those working in foreign countries, intensified. In addition, the draft Concept of Foreign Policy Activities of the Republic of Uzbekistan (new edition), which includes all the basic principles, goals and objectives of the country's foreign policy, defined by the President of the Republic, has been developed and is at the final stage of coordination. The implementation of this document will contribute to the systemic promotion of national interests in the international arena, creating favorable conditions for deepening the integration of Uzbekistan into the system of international political, trade, economic, financial, investment, transport and logistics links.